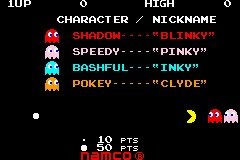 During the Golden Age of Video Arcade Games was when AI really started to bloom. 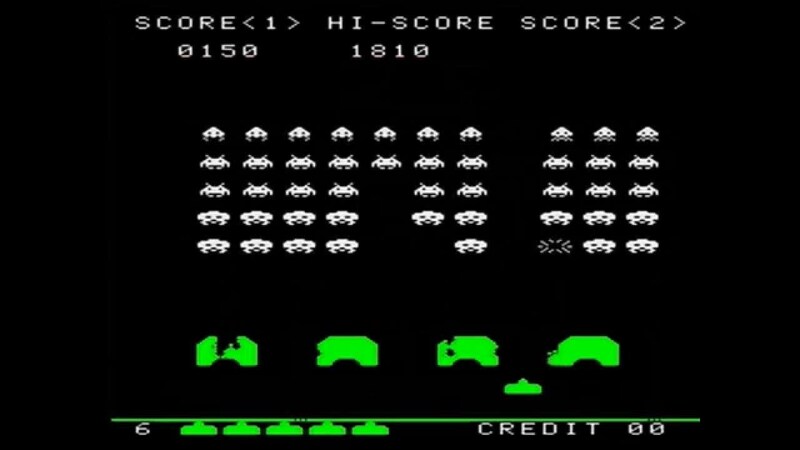 One example was with the Arcade game Space Invaders, which had a increasing difficulty level, enemies with distinct movement patterns, and in-game events that would appear depending on the player’s input. An easy way to see how enemy AI has evolved is to look at the enemies in the PlayStation game Crash Bandicoot and the enemies from the PlayStation game Spyro. In Crash Bandicoot, enemies have a set path they they patrol and do not react when the player approaches. 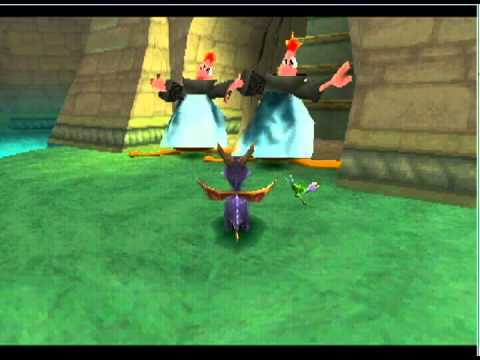 In Spyro, enemies will try to position themselves when the player approaches and when an enemy damages a player, they perform a little taunt. As games become more modern and technology evolves, enemy AI has increased in decision making skills and complexity. 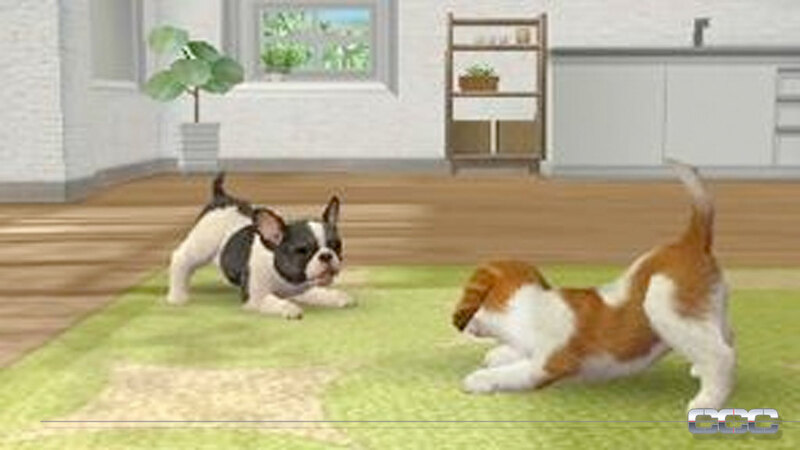 The concept of emergent AI has been recently explored in games such as Nintendogs and toys such as Tamagotchi where the “pets” in these games are able to “learn” from actions taken by the player and they are able to modify their behaviors accordingly. Combat AIs have become more intelligent in regards to in the past. The AI was very black and white in where they would either attack aggressively or be very defensive, but now enemy AI have been included with a “survival instinct” where enemies will determine what it will do based on environmental objects, what the player is doing, the enemy's current condition. Like a player, an AI can look for cover before performing actions that would leave it vulnerable to the player. Games like Call of Duty use this type of combat AI. Overall, enemy Artificial Intelligence has improved greatly over the years and will continue to evolve as technology does. One way AI might evolve is balancing game difficulty based on player skill and ability. Lets hope it doesn't evolve into an AI like in the 1983 movie WarGames.